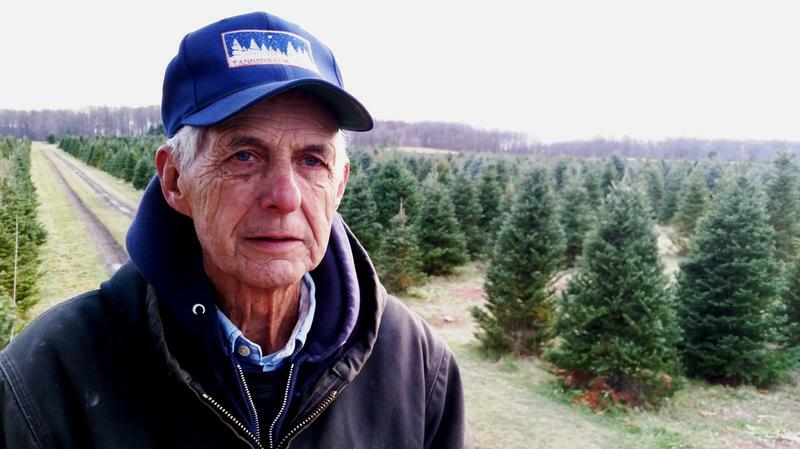 Retired MSU forestry professor Mel Koelling has owned and operated Tannenbaum Farms in Mason since 1976. Tannenbaum Farms in Mason has been a fixture in mid-Michigan for 40 years. Current State’s Kevin Lavery talks with co-owner Mel Koelling about this year’s tree harvest. Tree farms are big business in December. While many lots pop up along the roadside this time of year, others are a full-time industry. One of those farms is just outside of Mason, and Current State’s Kevin Lavery paid its owner a visit to learn more about the business. 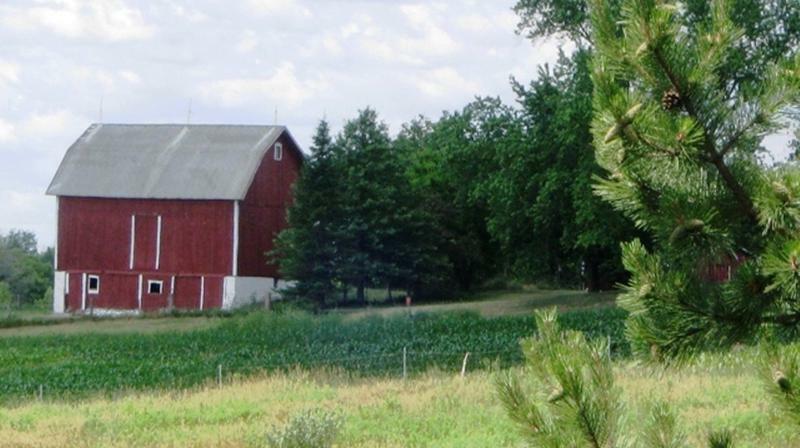 Tannenbaum Farms was started about 40 years ago by a now retired Michigan State University forestry professor, Dr. Mel Koelling, and his wife Laurie. They farm more than 100 acres and grow several varieties of pine trees that families bring home to display for the holidays. The Michigan Farm Bureau is busy planning its priorities for 2017. We talk with the bureau’s policy development chair, Andy Hagenow. Cherry picking season may be over, but a few weeks ago one Michigan cherry farmer raised awareness about an issue that’s still creating a buzz. 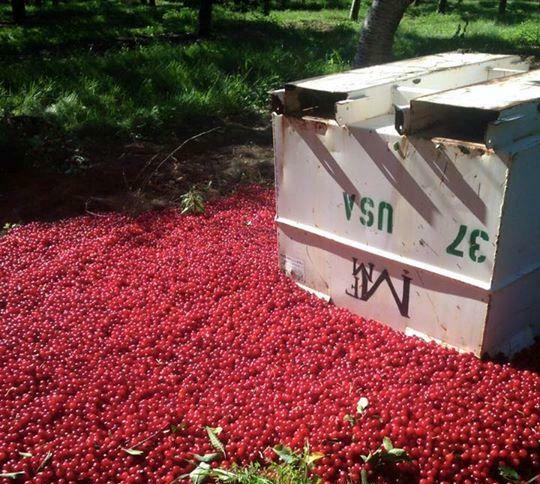 Marc Santucci posted a picture to Facebook of all the tart cherries his farm was forced to spoil, and it went viral. We talk to him about the picture and the story behind it. 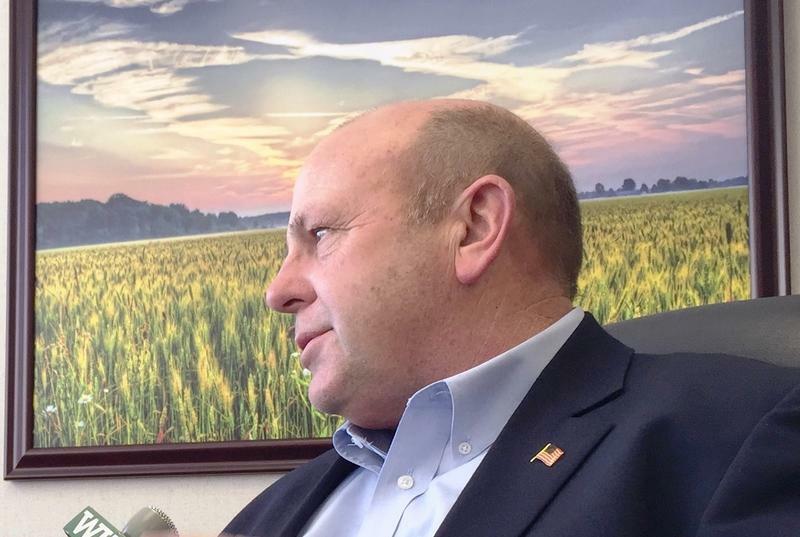 The new president of the American Farm Bureau, Zippy Duvall, is in Michigan this week. He speaks with Current State about the farming workforce, water rights and more.